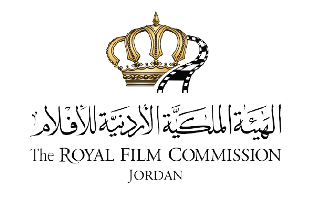 The incumbent will report to the Managing Director of the Royal Film Commission - Jordan (RFC). - Manage and supervise the Production Services Department (PSD). - Point of reference for international productions on filming in Jordan. - Problem-solve and trouble-shoot issues related to productions filming in Jordan. - Issue filming and production related permits. - Liaise with governmental bodies regarding filming and production related inquiries and issues. - Conduct and supervise location scouts for international productions. - Manage the Tax Exemption and Film Rebate programs offered by the RFC. - Manage and organize familiarization tours conducted for industry professionals. - Maintain and build the locations photo library. - Maintain and build the video library of productions filmed in Jordan. - Commission and oversee filming behind the scenes on location in Jordan. - Commission and oversee the production of a yearly promotional video. - Market Jordan as a filming location in industry trade shows, festivals, markets, and other networking activities. - Maintain good and productive relationships with local filming community. - Maintain and build on the directory data base of local filming industry. - Keep abreast of industry news and identify potential production projects. - Assist in organizing and executing special RFC's events, as required. - Prepare monthly, quarterly and yearly reports. - Experience in filmmaking and the production process. - Proven experience at a managerial level. - Very good written and spoken Arabic and English. - Good knowledge of geographical locations in Jordan. - Strong analytical and critical thinking. - B.A. degree in a related field. 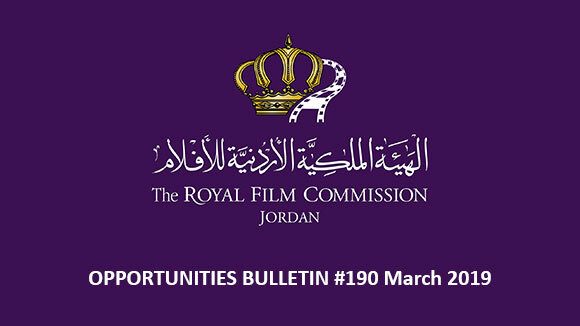 Please send your application to the following email: recruitment@film.jo no later than 29 November 2018, and indicate clearly in the subject of your email the title of the position you are applying for. 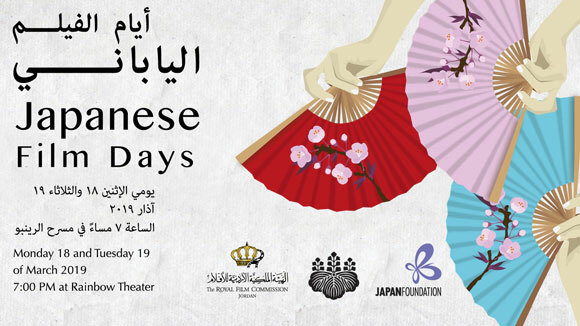 Under the management of the Communication & Cultural Programming Manager and the direct supervision of the Project Manager, the Audio Visual Support Assistant shall operate and maintain audio-visual equipment during the Royal Film Commission's (RFC) film screenings and other activities. - Responsible for all aspects of operating AV equipment for film screenings, as well as other RFC's activities when required. - Responsible for maintenance of equipment and its safety, including but not limited to microphones, sound systems, video screens, projectors, video monitors, recording equipment, connecting wires and cables, sound and mixing boards, and related electronic equipment for events. - Adhere to procedures and practices instructed by supervisor in terms of operating equipment. - Perform minor repairs and routine cleaning of audio and video equipment. - Update equipment inventory and get offers while insuring that inventory is regularly checked. - In charge of testing the film prior to its screening. - Responsible for assessing technical requirement in any venue. - Minimum 2 year-experience in carrying out similar duties. - Very good knowledge of various AV equipment. - Capacity of maintaining, receiving, returning and storing equipment. - Fair technical experience in maintaining equipment and handling computerized and manual inventory system. - Very good communication skills and presentable. - Very good organizational skills. - Flexibility in terms of working hours. - Willingness to travel outside Amman and stay overnight, if need be. - Valid Jordanian driving license is a must. - Degree in technical field or equivalent education is a plus. - Able to operate 35 mm machine and/or DCP projectors is a plus. - English is a plus. 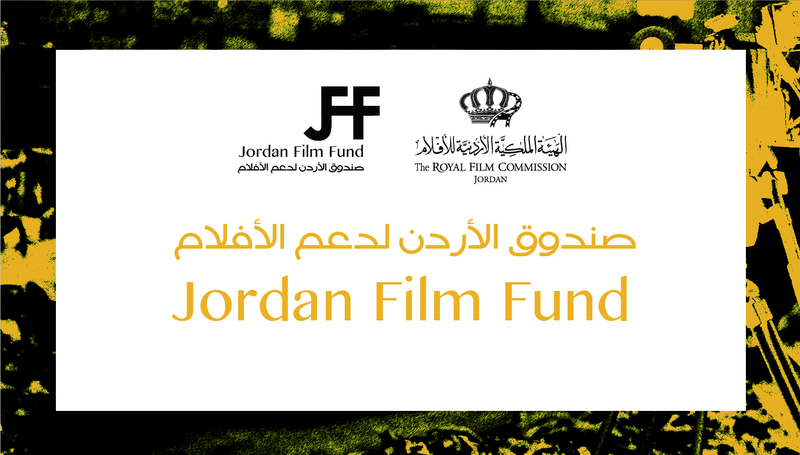 Please send your application to the following email: recruitment@film.jo no later than 29th November 2018, and indicate clearly in the subject of your email the title of the position you are applying for. The 21st edition of the Ismailia International Film Festival will take place from 10 until 16 April 2019. Submissions are now open for the 2019 edition. The call for submissions is now open for the 10th edition of Middle East Now, that will be held in Florence from 2 to 7 April 2019. Middle East Now is looking for feature films, documentaries, shorts and animation films produced in 2017-2018-2019 and coming from: Jordan, Afghanistan, Algeria, Bahrain, Egypt, Iran, Iraq, Israel, Kuwait, Lebanon, Morocco, Palestine, Qatar, Saudi Arabia, Syria, Libya, Tunisia, Turkey, UAE and Yemen. 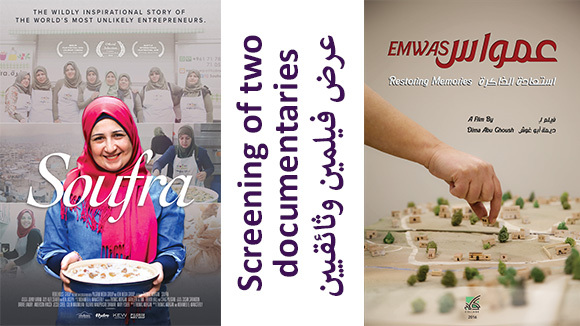 If you want to participate with a feature film, a documentary, a short film or an animation film – for the international competition with the “Middle East Now Audience Award” and the “NYU Florence Best Short” – please fill in the entry form in all its parts and send a copy of the film by post or a web link by email. Middle East Now is looking for talented film directors who tell stories through beautiful movies to present the real face of the Middle East! The deadline for submissions is on 8 February 2019. Submissions for the 2019 HotDocs Canadian International Documentary Festival are now open! - must not be available online in any form or VOD in any region (this includes DVDs for purchase in any region). Not applicable for short film submissions. Please note: It is the sole responsibility of the applicant to secure clearance from all copyright holders of materials included in the submitted film. The 25th edition of Tetouan Mediterranean Film Festival will take place from March 23th to March 30th, 2019 in Tetouan. 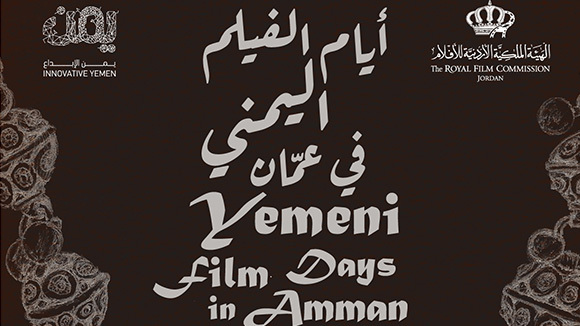 The Tetouan Mediterranean film festival is a cinematographic event that aims to promote the Mediterranean cinematography in a spirit of exchange, of sharing and of conviviality. 1. Feature-length, fiction and documentary films competition. 2. Special sessions: feature length fictions and documentaries. • Should be produced in the last 12 months. • Should not have been commercially distributed or operated, with the exception of the Moroccan films. • Should be directed by Mediterranean filmmakers. • Should not have been programed in any other Moroccan cinematographic event. • Should not have been broadcasted on the social networks ( Youtube, Facebook, etc. - The films participating in the competitions (full-length and documentaries), special sessions, retrospectives should be in a DCP support. The deadline for submissions is on 30 January 2019. Together with the Federal Foundation for Culture and in cooperation with the Goethe Institute, the Foreign Ministry and German producers, the World Cinema Fund works to develop and support cinema in regions with a weak film infrastructure, while fostering cultural diversity in German cinemas. The World Cinema Fund supports films that could not be made without additional funding: films that stand out with an unconventional aesthetic approach, that tell powerful stories and transmit an authentic image of their cultural roots. The World Cinema Fund supports exclusively the production and distribution of feature films and feature-length documentaries. The support is focused on the following regions and countries: Latin America, Central America, the Caribbean, Africa, the Middle East, Central Asia, Southeast Asia, the Caucasus as well as Bangladesh, Nepal, Mongolia and Sri Lanka. The 62nd edition of the San Francisco International Film Festival will take place from 10 until 23 April 2019. - All entries must have been completed on or after January 1, 2018. - Features previously exhibited in the Bay Area, either theatrically, at another local festival, or via television or Internet broadcast are not eligible to apply. - Bay Area filmmakers are eligible for additional Bay Area awards given in recognition of the rich variety of work that has established Northern California as a center of independent production. Bay Area awards are presented to a documentary feature film and two short films. To qualify for a Bay Area award, entries must have been made by a filmmaker who is a current resident of the San Francisco Bay Area (the area from Monterey to Mendocino: postal zip codes 93901 to 95457). Producers, crew, and cast members are not eligible for entry fee discounts or Bay Area Golden Gate Awards. - Narrative, documentary, and animated short films may also be considered for inclusion in the festival's popular Family Films program. Family films should be suitable for ages seven and up. Selections in this category engage and entertain the entire family. All genres welcome. Programs traditionally mix emerging talent with established filmmakers such as Glen Keane, Moonbot Studios, Bill Plympton, Aardman Animations, and Tonko House. - Rough cuts or works-in-progress are accepted and reviewed. However, filmmakers are urged to submit as close to the final cut as possible. The Festival will not accept new versions of an entry unless requested by the programming staff. - All entrants will be notified of the Festival's decision by March 15, 2019. The deadline is on 3 December 2018. Toronto Shorts International Film Festival features a wide spectrum of short form content from around the world in genres ranging from animation, documentaries, dramas, comedy, sci-fi from experienced professionals to the finest student films. The 2019's edition will take place from 1 until 4 March 2019. Films must NOT have screened in Toronto. All non-English films must have English subtitles. Films must be submitted via online screener.